Our Festival Decorations including buntings, fans, drapes and pennant strings will all make perfect choices to advertise your upcoming festivals and parades. Budget friendly and attention grabbing these colourful decorative items can be used to line your main street to promote the event and to grab the attention of everyone. 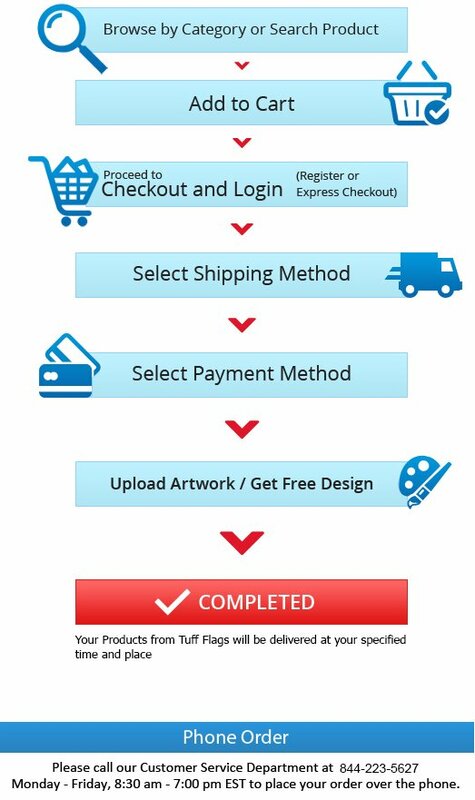 If you are planning to sponsor the event, add your name and logo on the bottom of your design to make it a perfect way to promote your brand. Shop from our complete line of Festival Decorations right away and avail the best prices, quick shipping and much more! 100% customer satisfaction guaranteed! Long lasting and colourful, these Festival Decorations from Tuff Flags can be reused for several years. 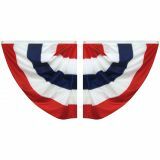 While the fans and drapes will add color and character to any patriotic events, the pennant strings will ensure a burst of color to any outdoor events. Make any event festive and colourful with our Pennant Strings that are offered in various shapes and sizes. 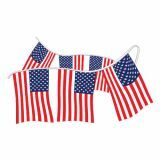 Light weight and compact these festival decorations are easy to transport, set up and dismantle too.The buntings and fans from Tuff Flags are great to show your patriotic pride during your next parade. 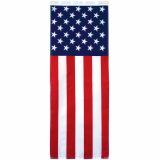 Why not deck up your homes or offices with these buntings and drapes that feature star and stripes, welcome design, seal and more? Add a pop of color and character to your events with these festival decorations. Browse our complete line of Festival Decorations and shop for items that complement your event. 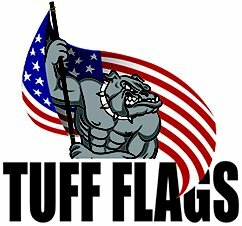 For tips and assistance, feel free to call us at our toll free number (888) 872-3524 or email us at customercare@tuffflags.com.